When you’re securing a loan for a particularly expensive house, a regular mortgage may not suffice. If what you borrow exceeds a certain amount, you may need to get a jumbo loan. Jumbo loan limits describe the dollar thresholds that require you to explore a jumbo loan should you exceed them. So do you need to get a jumbo loan and should you take on the burden of buying a house that requires one? Read below to find out and gain a comprehensive understanding of jumbo loan limits. Simply put, jumbo loans are mortgages that are larger than standard loans. Put in numbers, for a single-family home, a jumbo loan would typically be a mortgage amount greater than $453,100. Indeed, $453,100 is the countrywide “jumbo loan limit.” It is the maximum loan amount that a borrower can obtain through the Federal Housing Finance Agencies, Fannie Mae or Freddie Mac. However, jumbo loan limits actually vary quite substantially county to county, depending on home value and state lending limits. If you are buying a house that may exceed this limit, a jumbo loan might be the right kind of mortgage for you. It keeps all your payments localized in one place. That means you don’t need to get extra loans beyond a mortgage. However, the onus is on you to be able to afford the payment installments as you go. The exact limit of these loans—that require seeking out an independent lender—vary tremendously depending on your particular county. Should You Max Out a Jumbo Loan? Before you leaf through local listings, it’s always best to have a good idea of how much house you can afford. If you earn a large income and have a reputable credit history, a jumbo loan may be worth taking the pains to acquire. Qualifying for a jumbo loan is undoubtedly more difficult than qualifying for a regular loan. But if your credit score is above 650 , you will very likely make the cut without issue. If your score hovers below 650, you’ll potentially be required to fork over a greater amount of money for your down payment. That’s a greater sunk cost for you and more risk to undertake. In other words, don’t max out a jumbo loan unless you’re positive you can sustain your mortgage payments. Perhaps you’re somewhere in the middle when it comes to credit score and assets. You’d still like to take out a jumbo loan but aren’t sure you can meet the down payment requirements. If this is your situation, there are services that exist to help. Your first step will be to figure out the minimum down payment on the home you’re hoping to buy. You can calculate this with SmartAsset’s free down payment calculator. 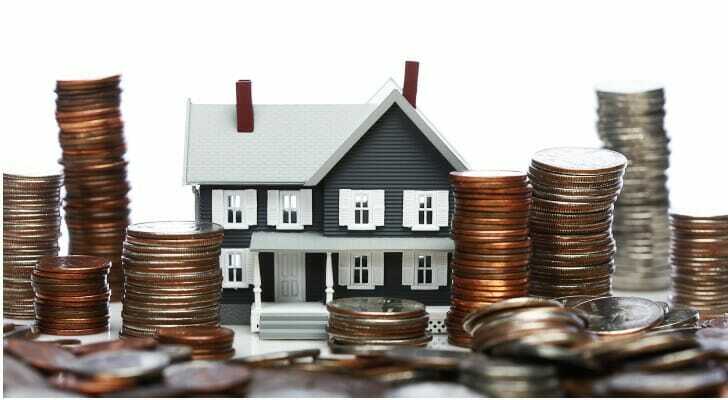 The National Homebuyer’s Fund established Down Payment Assistance (DPA) programs. These help consumers put money down on homes through grants the homebuyer never has to pay back. The down payment or closing cost assistance grant can cover up to 5% of the loan amount. Even if you’re seeking a large loan on your mortgage, you may not need a jumbo loan. There are alternative avenues to explore with affordable interest rates. On a federal level, there are FHA, VA, USDA and conventional mortgage loan options. First-time homebuyers have access to all the above. Ultimately, gaining the trust of your lender is the best way to increase your chances of chance of being approved for a mortgage loan (especially one that qualifies as “jumbo”). Ensure your credit score is up to par, your debts are minimal and your steady income will be able to cover your payments throughout the course of the loan. If you’re interested in taking out a sizable loan, it’s worth your while to ensure you’re working with the top lenders in the field. 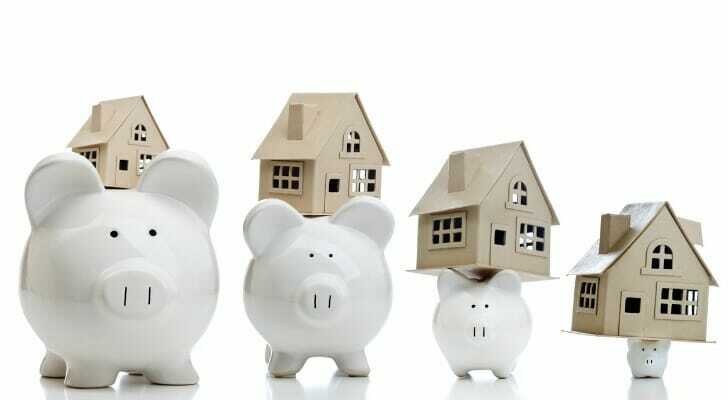 SmartAsset has compiled our recommendations for the best jumbo mortgage loan lenders; take a look and find your best personal fit. Before you sign the dotted line on any loan—least of which a jumbo loan—it’s critical to have a handle on your financial situation in the present and the future. SmartAsset can help here, too. Consult our financial advisor matching program to find an advisor in your area who can help you manage your accounts and invest, save and spend wisely. That way, your jumbo loan will be the least of your worries. If you’re a first-time homebuyer (and that first home requires a jumbo loan) you’ll want to ensure you’re not missing any important points about the home buying and lending process. Check out our guide to the best mortgage lenders for first time homebuyers to learn which is best suited to your particular homebuying needs.